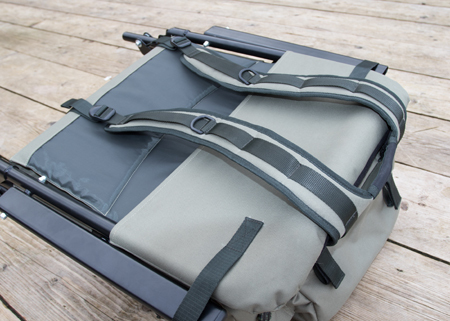 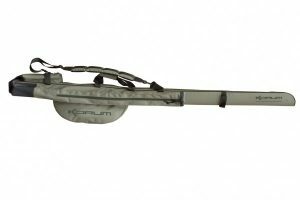 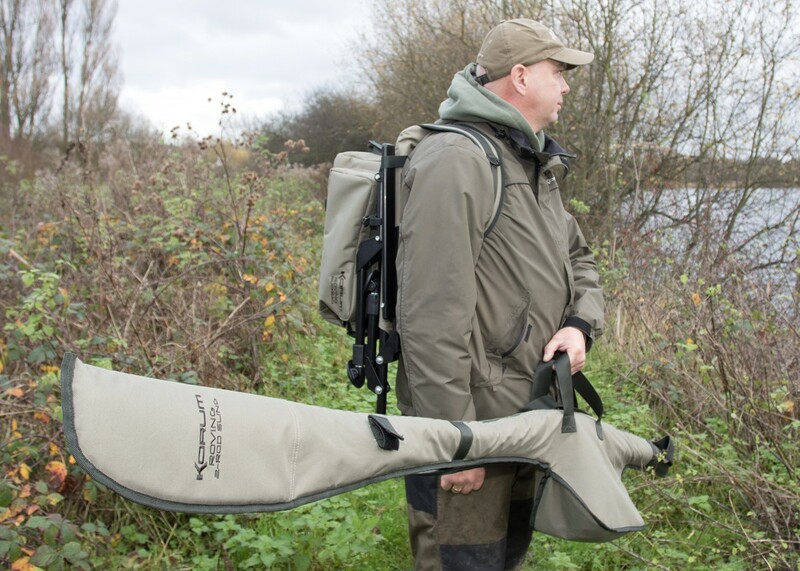 Travel light and fish more effectively with the new Korum Roving Kit. 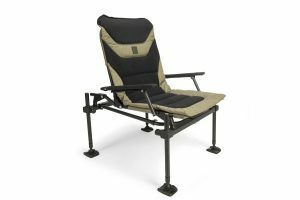 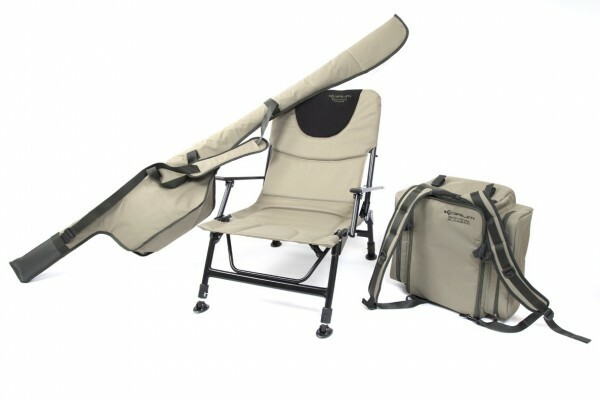 Comes complete with a dedicated Roving Ruckbag, designed to carry the lightweight Roving Chair, which itself features a padded mattress and arm rests. 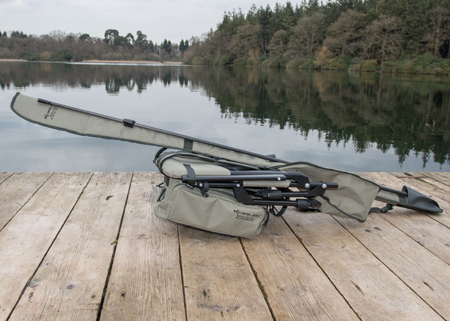 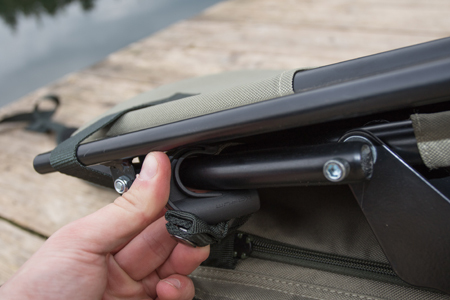 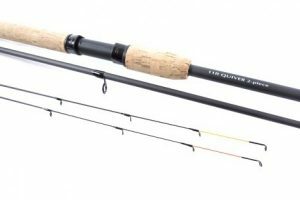 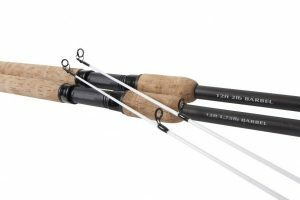 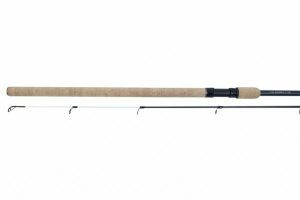 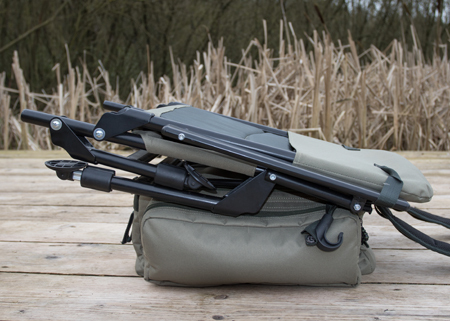 Also in the package is a brilliant two-rod sleeve, generous enough for two rods and reels and featuring an attachment on the side for landing nets and a padded shoulder strap.